It's autumn and just like leaves, your favourite gear gets old and falls on the floor? 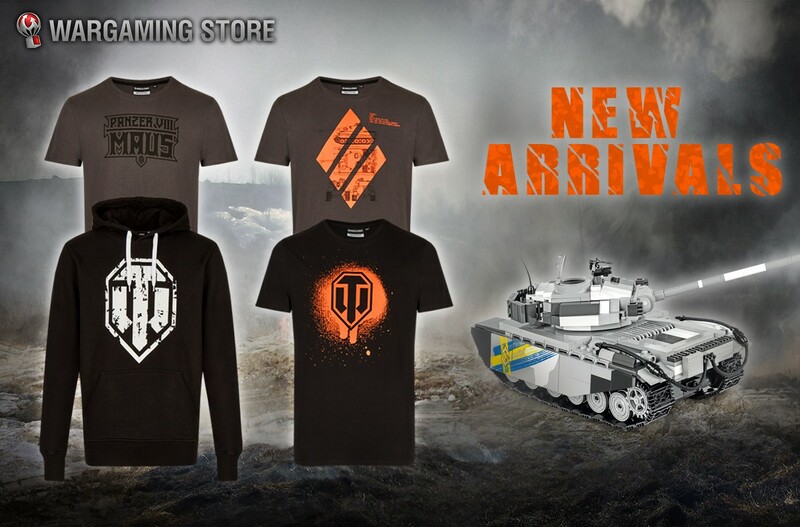 Don't worry, the Wargaming Store is here to help! To put you in the mood of this Flash Sale, we recommend listening to Eye of the Tiger. Indeed, if you like to walk or run in the orangy forests in autumn, you've got to stay motivated, and safe. 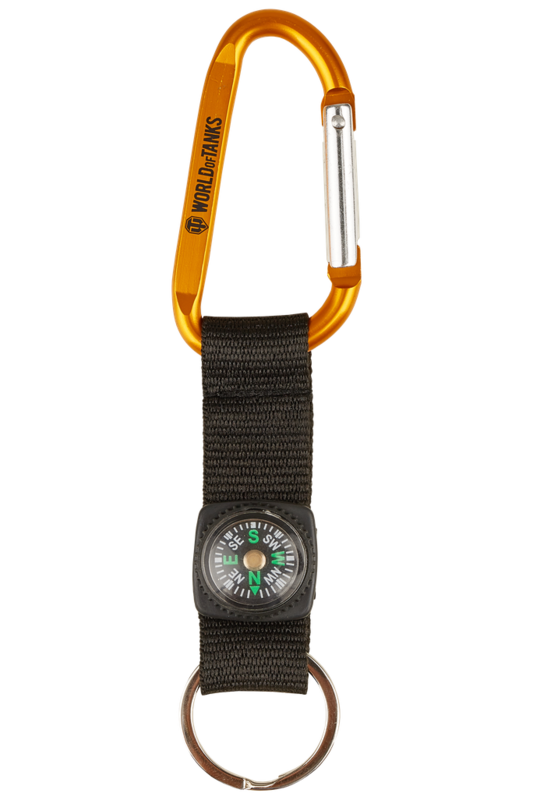 So use the compass included in this discounted keychain and bracelet to find your way home! Make the most of this Flash Sale until 15 October at 09:00 CEST (UTC+2)! It's getting cold, and you might want to update your wardrobe for those upcoming winter days. Again, we got you covered - literally - with our newest apparel. 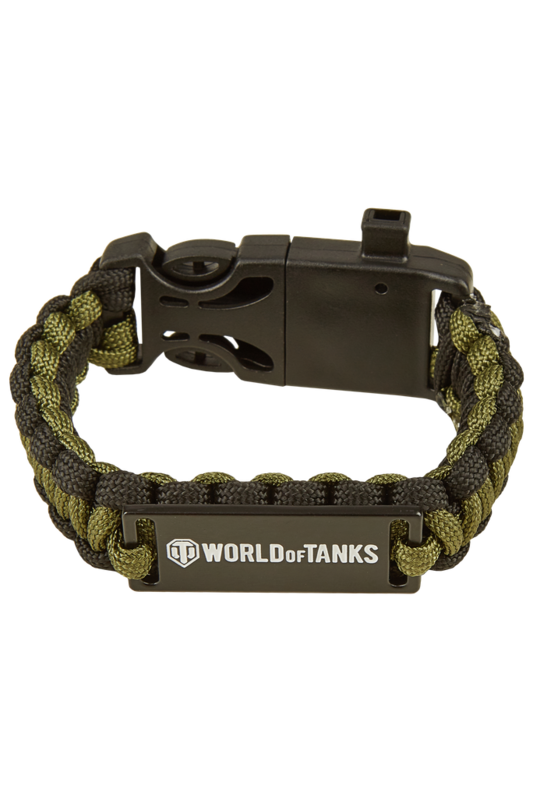 Grab a World of Tanks Distressed Logo hoodie to survive the next two seasons, or a few t-shirts if you're planning to chill near the fireplace. And while you're at it, why not build a new Cobi set inspired by Sabaton's Primo Victoria in the comfort of your home?